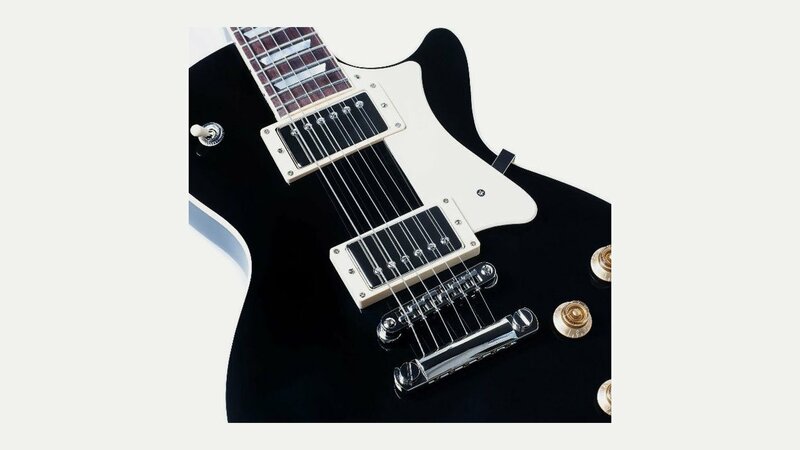 You may know Heritage as the company that took on the defunct Gibson factory in 1985 when the big G moved south and produced similar guitars using the same craftsman. Well, with new owners in 2016, a refreshed line of guitars and a new distributor in the UK they are on the up. Okay, so they may make a LP style and an ES335 style guitar, but the DNA is unmistakable and the build quality and tones right up there.